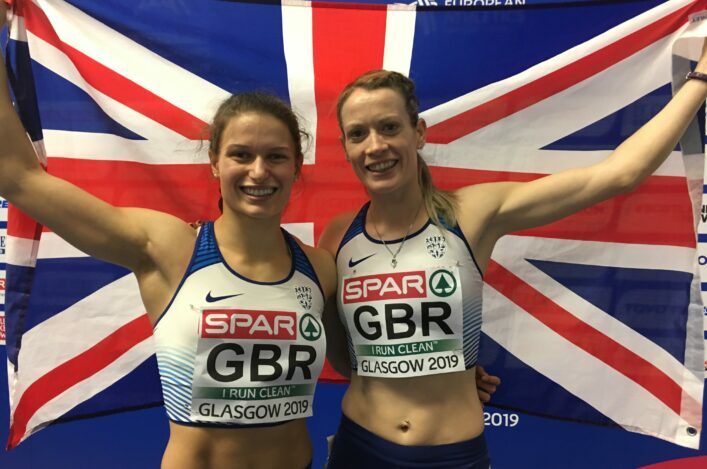 There was Commonwealth Games heartache for Scottish athletes in the Carrara stadium on a wet Tuesday night at Gold Coast 2018. 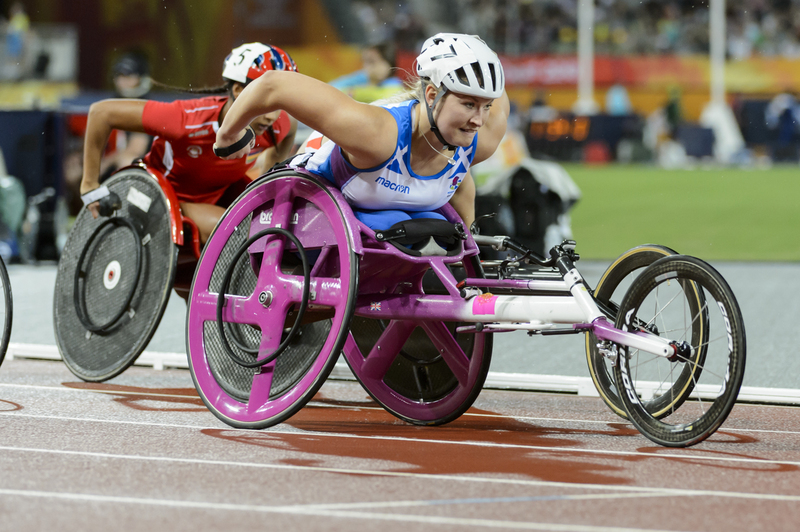 Sammi Kinghorn was just outside the medals in fourth place in the T54 1500m final and Eilish McColgan, with a sixth place finish, was less than a single second away from bronze in the Women’s 1500m final. Eilish clocked 4.04.30 and Steph was at 4.05.56. Zoey Clark missed out on a place in the Women’s 400m final while Steph Twell, in seventh one place adrift of McColgan, was at least content with her fastest run for eight years over 1500m and quicker than the time she ran when taking bronze in this event in Delhi 2010. Here’s the reaction of the four athletes . 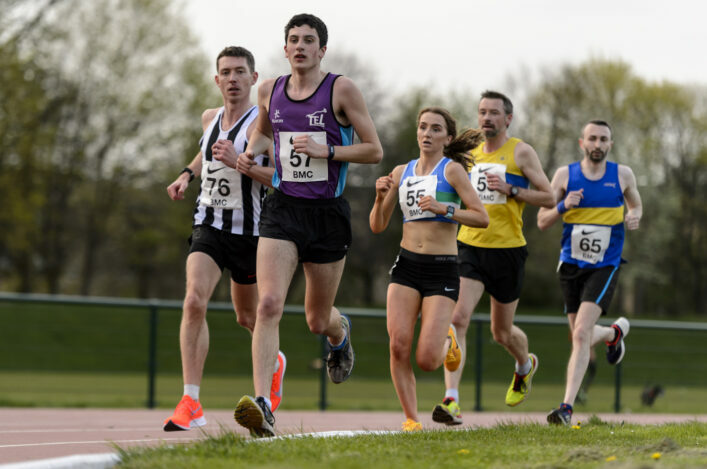 . .
Eilish McColgan: ‘I am gutted to go so close to a Commonwealth medal. I felt that the bronze was up for grabs tonight and I actually thought it would go to a Brit – and it was Melissa Courtney of wales who won it. ‘I was in touch with them at 150 to go and really thought then it was achievable. I don’t know if I could have pushed harder but the gap didn’t close enough. ‘I was a bit back at the bell and maybe I needed to be in the medal positions by then. But I am glad I raced it and the time, I am told, was inside the Commonwealth Games Record pre-race (4.04.43 Hellen Obiri in Glasgow) so that shows this was a quick final. 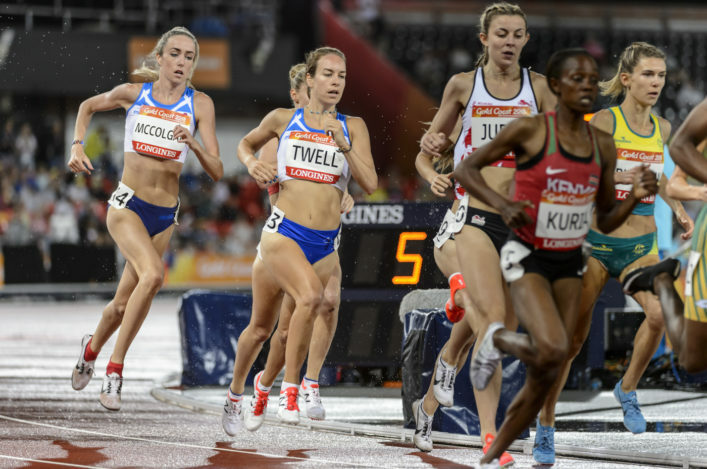 Steph Twell: ‘I’m satisfied with that and the fact is I’ve not raced that fast in a 1500m for about six years. I got to 4.06 last year so this is another step forward for me – and after back to back races. Sammi Kinghorn was so close to the podium in the T54 1500m final at Gold Coast 2018 as she finished in fourth place in 3.37.91. Sammi, a World champion in the sprints, battled all the way in the longer race but had to defer to more experienced racers for the medal positions. Now she looks ahead to Sunday’s marathon experience as she moves from the track to the road. It was a near miss for Zoey Clark, too, in the Women’s 400m semis. 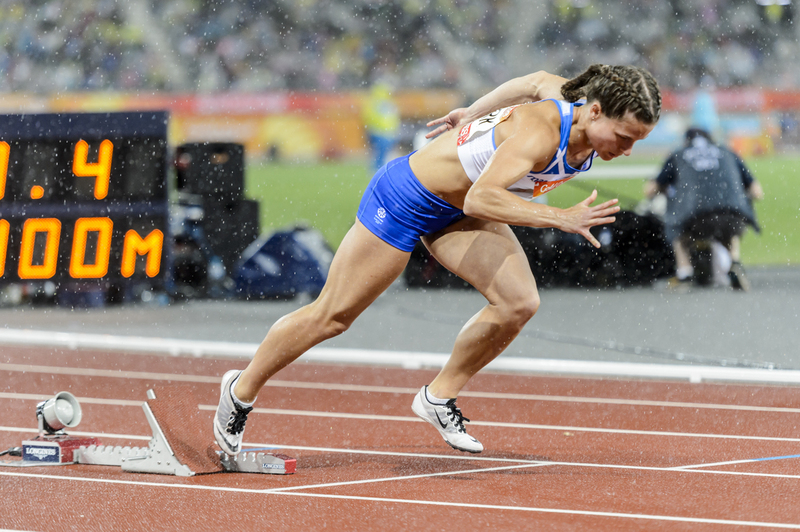 Incredible monsoon-like conditions beset her heat and she finished fourth in 52.06 (actually faster than the previous day in near-perfect conditions). But the Scot was squeezed out of the final qualifying place by the third heat. Sammi Kinghorn: ‘That was a tough race but I am getting closer – I was fifth in the 1500m in Glasgow and fourth tonight, so next time I will get a medal. ‘These athletes have 10 years more experience than me and it is just a little bit of tactical knowledge that I am lacking. ‘There was some argy-bargy going on pout there and I think they ganged up on me a wee bit at times because they know I have the sprint speed. ‘I had to get my elbows out and then someone swerved into me – next thing Maddy (gold medallist Madison De Rozario) was off and away. 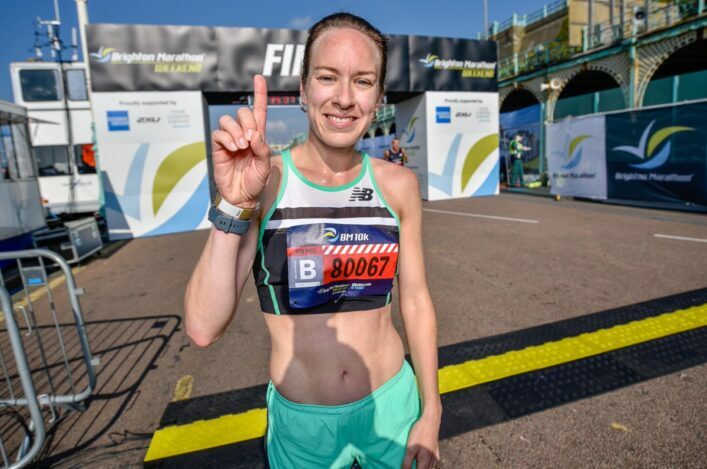 Zoey Clark: ‘I couldn’t believe it when the heavens opened like that and it seemed to me it chucked it down really only for the duration of the race.